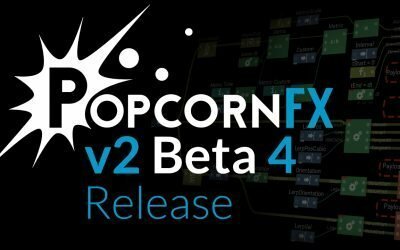 The PopcornFX v2.1.0 release build is now available ! 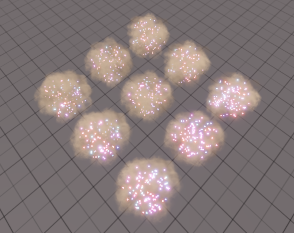 The v2.1 runtime will not be able to load v1.x effects, make sure you upgrade your runtime / plugins as well before switching to this version. 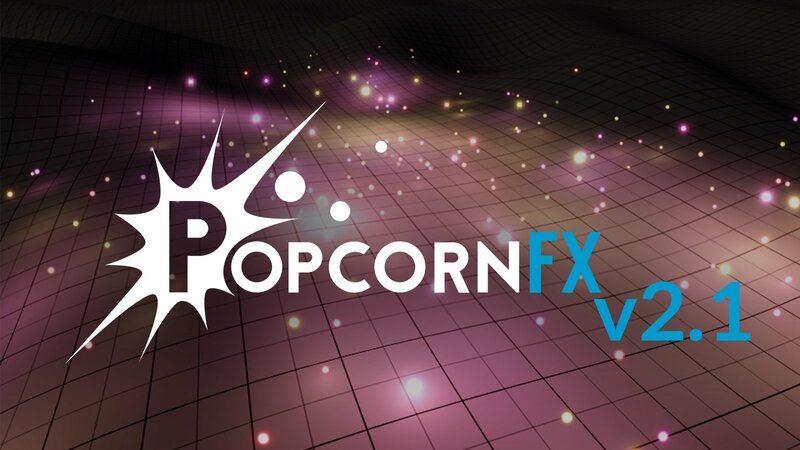 Looking for version 1 of PopcornFX ? Go to the latest v1.x editor. 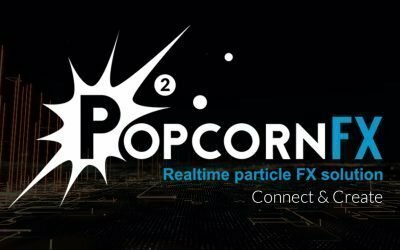 First time using PopcornFX v2? Take a look at our new documentation. 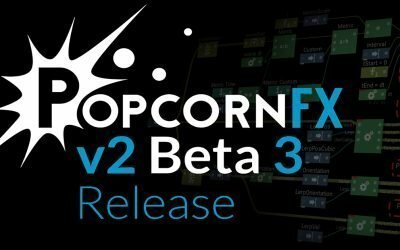 #1230: Nodegraph: Per-node fractional update rates. Can tell any node to run at a lower update rate than the rest of the sim. #2333: Implement proper simulation time windows, enables precise sub-frame triggering of events and correct framerate independent event timings. #2363: Prevent runtime from loading unbaked effect files by default. #2455: Payload extract node: Add a bool output which says whether or not the payload is present in the input event. #2210: Effect editor template treeview: Renaming templates ask for confirmation when other effects are using them. Deleting templates says nothing ! Fixed #2031: Event payloads: They allow user to append ‘bool’ type, but not handled at runtime, will fail to compile. Fixed #2654: script completion: typing ‘<tab>’ when there’s nothing to complete shouldn’t be intercepted by the completer popup. Fixed #2367: Effect editor: Browsing for textures multiple times does not re-open explorer window to last visited directory. Fixed #2646: Upgrader: Broken corelib upgrades when user has relocated its ‘Library’ folder to a sub-folder. Fixed #2641: Editor assets: When opening a window and cancelling (readonly files), leaves assets loaded in memory. 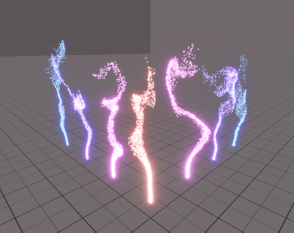 Upgrader @ 2.1.0.52813 : Turbulence sampler: legacy ‘samplePotential’ function & ‘DefaultSampledField’ property are not supported anymore, use ‘FlowFactor’ and ‘DivergenceFactor’ instead. Upgrader @ 2.1.0.52926 : Renamed inputs of ‘select’, ‘clamp’, ‘lerp’, and ‘within’ nodes to be more comprehensible.